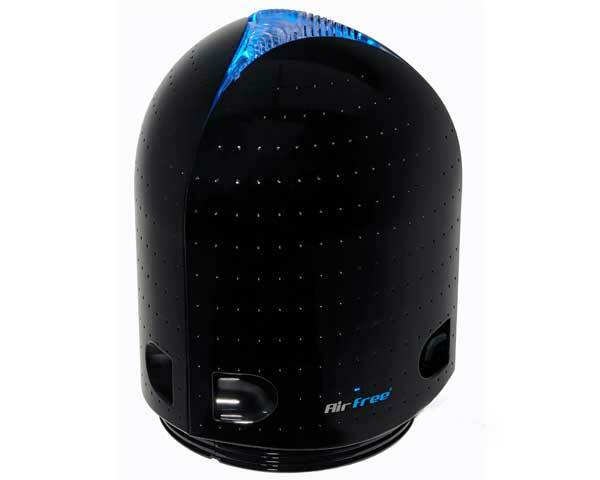 Airfree Onix 3000 destroys microorganisms at its heated capillaries. 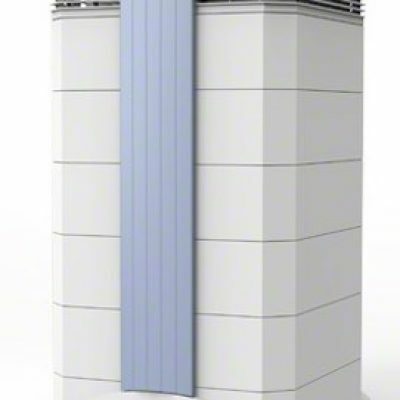 Contaminated air is dragged into Airfree’s ceramic core by air convection and microorganisms are destroyed at high temperatures regardless of how resistant and dangerous they might be. 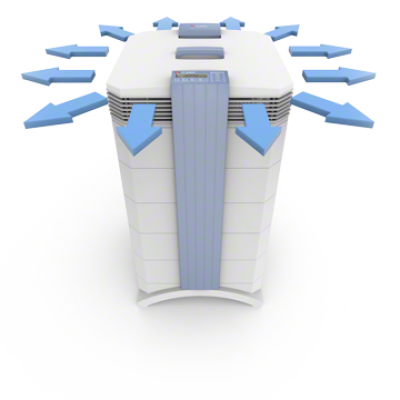 The Onix 3000 air purifier is totally silent and kills 99.99% of all airborne micro-organisms using patented Airfree sterilizer technology. It is ideal for rooms up to 650 square feet.